What makes Strathcona Suites great? 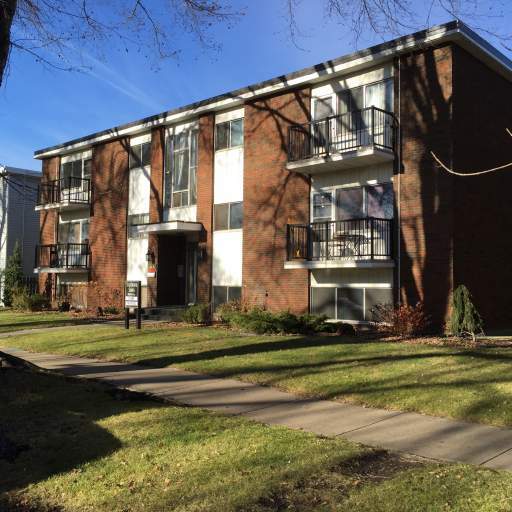 Located in Old Strathcona, this low-rise building is nestled on a quiet, tree-lined street and features spacious suites with plenty of natural light. Our friendly on-site managers keep this building well-maintained. Who lives at Strathcona Suites? 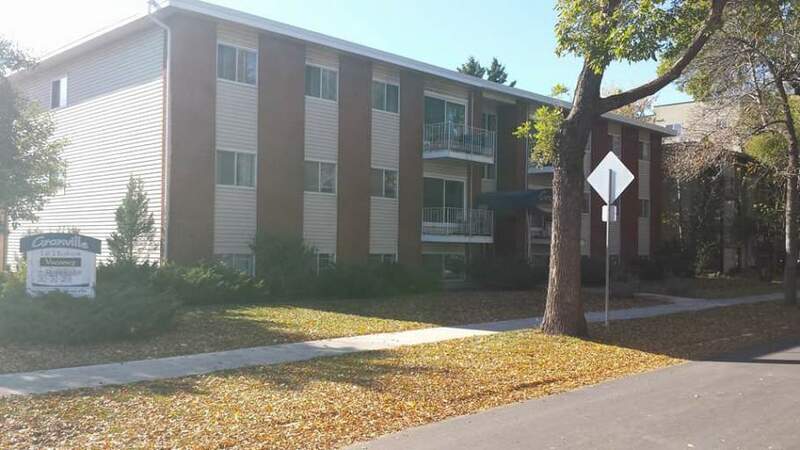 Strathcona Suites houses professionals and families alike, and is perfect for anyone who wants to live in a quiet neighbourhood with convenient access to the University of Alberta, downtown, and several bus and LRT stations. Residents will enjoy living steps from the unique shops and services along Whyte Avenue, and a short distance from the Bonnie Doon and Southgate shopping centres. There's always something to do in Old Strathcona! The theatre district offers amazing live performances, area restaurants serve up delicious cuisine, and the city hosts community events and festivals all year long! Getting into nature is easy with the walking and cycling trails of Mill Creek Ravine Park just minutes away. Additionally, there are fitness studios and recreation centres nearby.